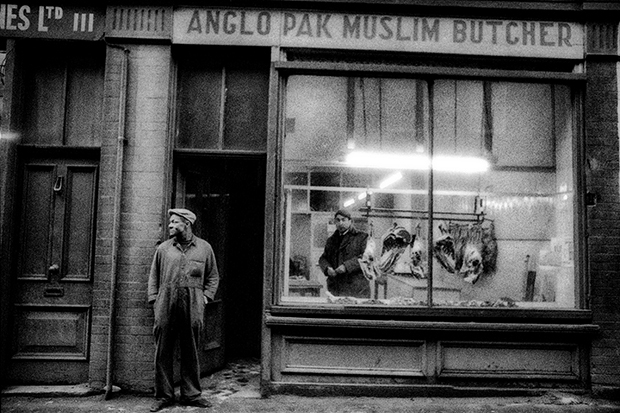 East End is a stylish collection of more than 200 black and white photographs that captures all the grit and poverty of post-war East London and turns it into an elegy for a lost world. 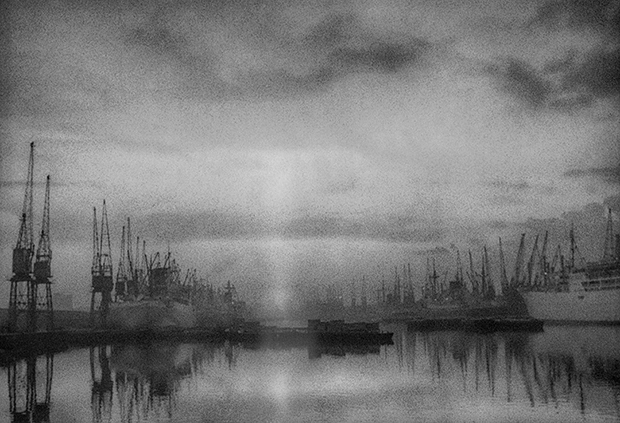 Plaistow-born John Claridge, one of the most prolific photographers of the 1960s, had a typical East End childhood, playing in bombsites, boxing and falling asleep to the sounds and lights of the nearby docks. Claridge knew he wanted to take photographs after seeing a camera at a funfair and took photos everywhere he went – whether it was the docks with his father or the shops on a Saturday with his mother, developing the photos in their outside toilet. 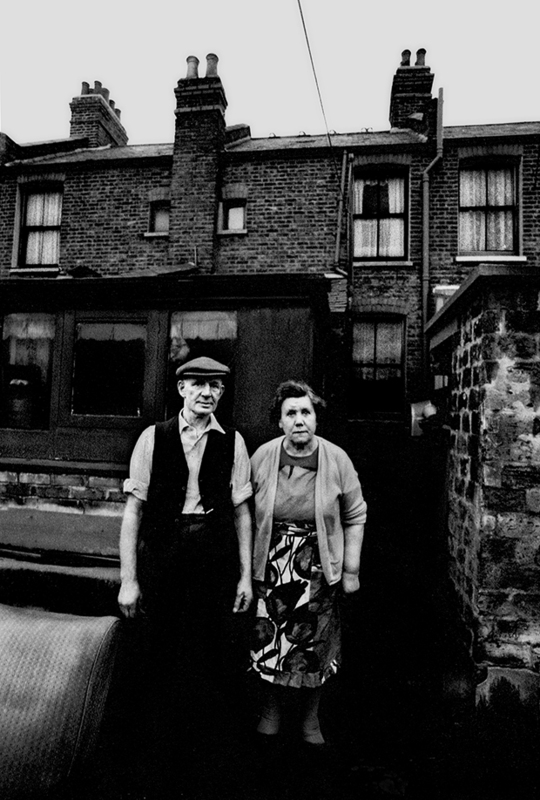 The result is an intimate look at the East End through the eyes of one of its own. The photographs are a glimpse into an East End that is no more. In one picture a horse stands in a field framed by the Truman Brewery in the background, the chimney standing tall in a sky that has no skyscrapers. Others show shops with hand painted signs and broken windows, and a cobbler in his workshop. The photographs rarely show any indication of a specific place such as a street sign – yet it is so distinctly the East End. From misty views of the Thames at dawn to close up portraits of boxers, the location is constantly signposted by the photographer’s familiarity and warmth to his subjects.